Randy joined the OSG team over two years ago, after a successful career in the manufacturing sector where he acted for over two decades as a health and safety co-chair. He is an Ontario certified instructor, and holds a diploma in Occupational Health and Safety Labour studies. 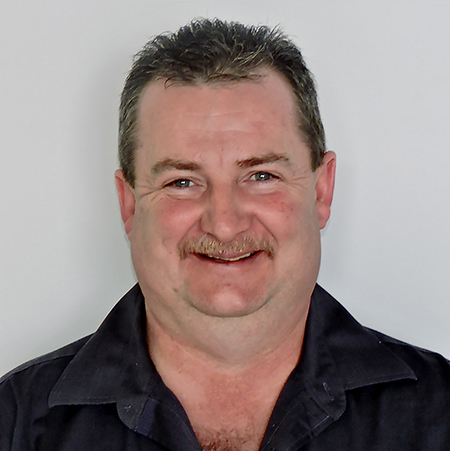 Randy trains a number of OSG courses, and his specialties include supervisor competency and WHMIS, and he is also a competent lift truck trainer. Randy is known among OSG’s clients as both personable and professional, and he enjoys meeting new people in the work force and hearing their stories. Randy has a professional aspiration to retire knowing that he did everything he could to save lives, and he believes that delivering health and safety training is the best way to meet his goal. Randy is a family man who enjoys working on older cars. He values the time that he spends with his family and friends.